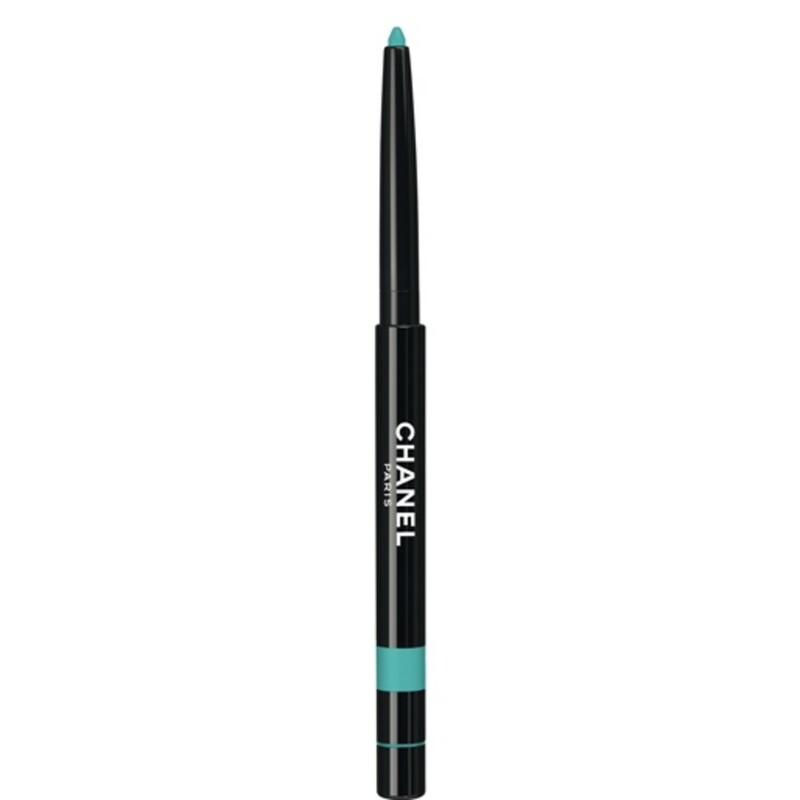 Did you put away your teal eyeliner for the winter? (Am I the only one who has so much makeup that I actually have to do this, along with seasonal wardrobe storage?) Well, let&apos;s maybe rethink that—because after seeing Jessica Biel&apos;s makeup at a recent MoMA event, I&apos;m wondering why I ever put teal in the "just for summertime" category. It definitely goes against the grain for a wintertime dressy look, and I love that. (I start to get depressed right about this time of year, whenever I&apos;m in a sea of people swaddled in black and grey clothing. Ugh!) The bright teal combined with the white dress, golden skin, pale lips and straight, centre-parted hair is an awesomely sunshiney combination. Normally I&apos;d reach for a dark lipstick or do smoky eyeshadow from now through March, but I&apos;m loving the idea of mixing it up with something a little more colourful. 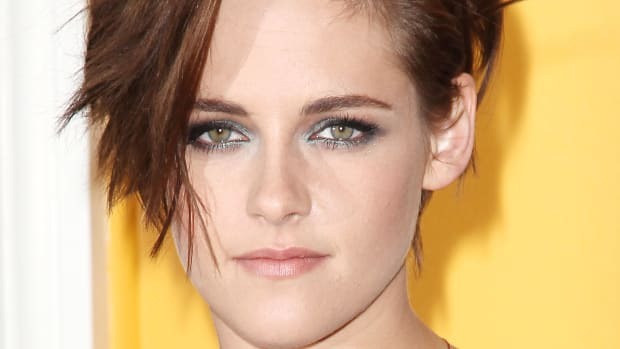 The makeup artist, Kara Yoshimoto Bua, was inspired by Jessica’s Chanel gown and wanted to create a modern version of the Egyptian Queen Nefertiti. I actually have this pencil and it does have great staying power—sets almost instantly. I&apos;d say it&apos;s much more on the dry side compared to Urban Decay pencils, and even Stila&apos;s and Make Up For Ever&apos;s (my other faves). I suppose I haven&apos;t been making the most of the jade, because I haven&apos;t been applying it in as thick of a line as Jessica&apos;s. I think just going for the dramatic line pays off, as well as how it curves into a little dippy shape at the tear ducts and has a narrower point at the outer edges. It&apos;s really all in the application. I think it&apos;s important to also mention that there is some black liner—the same pencil in Noir Intense—going on as well. 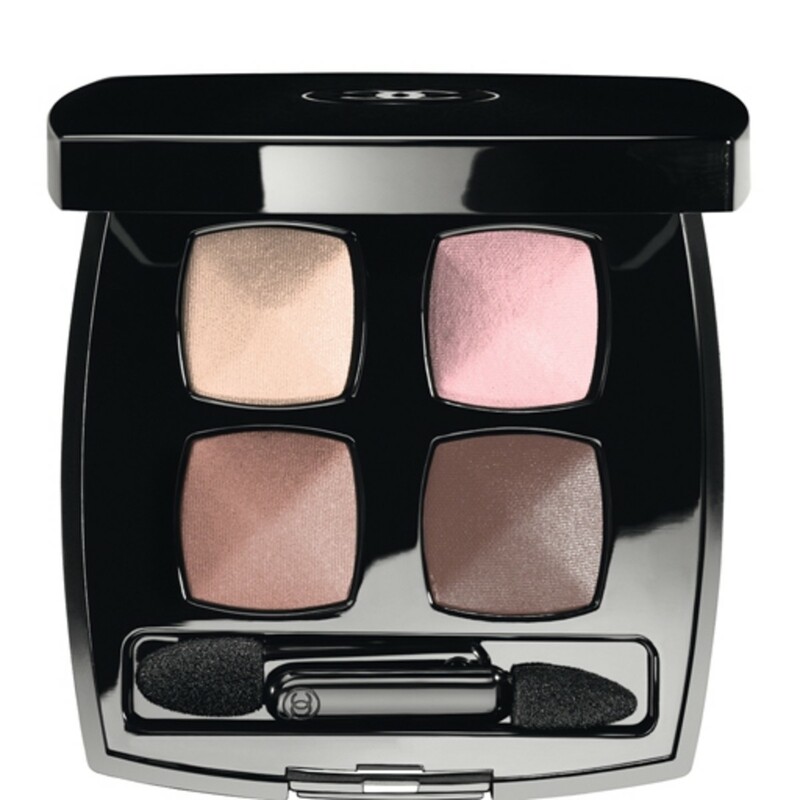 The black was applied on the top lid for a "subtle cat eye," says Kara. 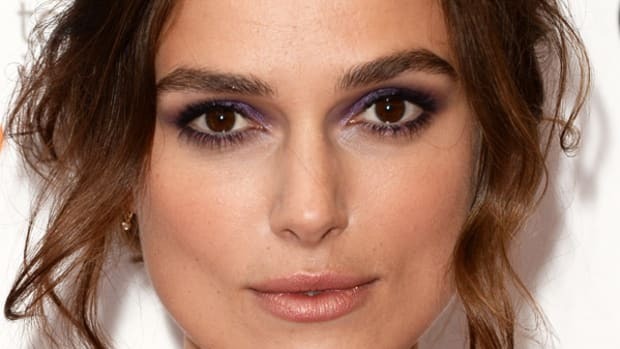 If you scroll up to look at the pic again, you can see how it makes her lashes look thicker at the outer edges, which balances out the teal colour and makes her eyes pop. 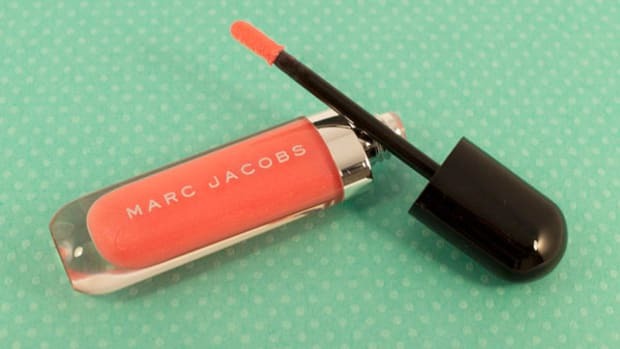 I actually have and use this exact shade and on the skin it&apos;s not at all as orange as it looks. 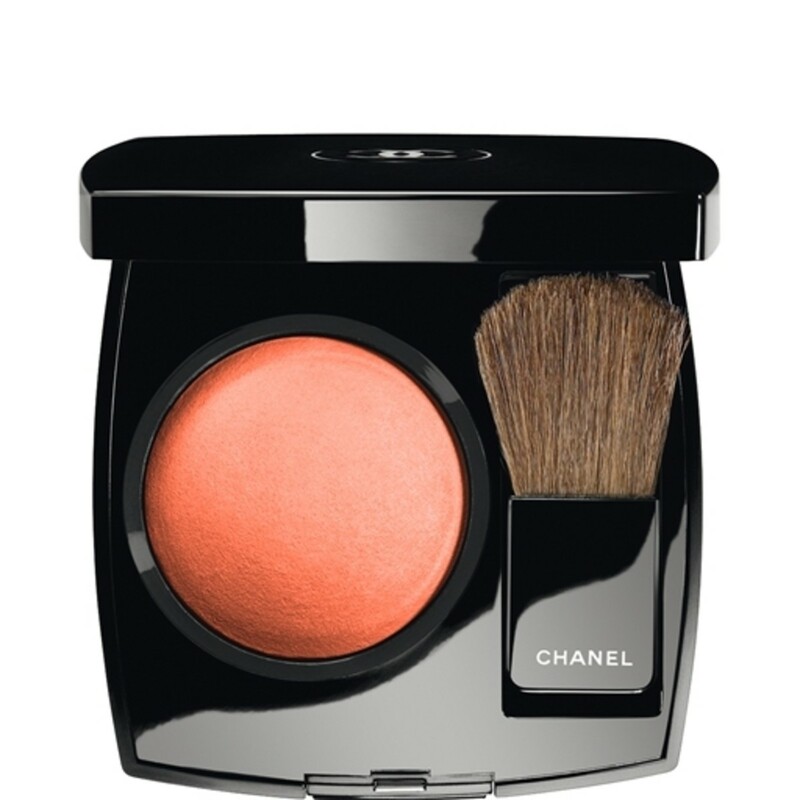 It&apos;s a good colour for when you feel like having more of a peachy, golden glow. 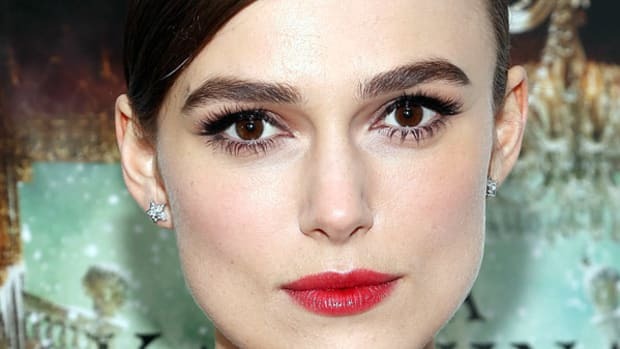 I myself do this all the time—spend like 20 minutes doing my eyes and then just wear nothing on my lips at all. I feel like that&apos;s the most modern thing, when you&apos;re doing a bold eye, to have that contrast. As for Chanel lip balm, well, it is pretty splurgey... I have their pot version, and can vouch that it&apos;s good stuff if you do have money to burn. Love the eyes—but I actually don&apos;t love this last pic of her skin as much as the top ones. Amazing how lighting can make your complexion look insane one minute, and then in the next shot you have enlarged pores and fine lines. (I can only imagine looking at my own face magnified to this degree with the flash of 50 paparazzi cameras. Shudder!) But, the important part is the makeup—and I don&apos;t know about you, but I&apos;m definitely inspired. What do you think of Jessica&apos;s teal under-eye liner look? Would you wear this in the winter or do you think it&apos;s too summery? Tried any of these products she&apos;s wearing? What&apos;s your favourite teal?